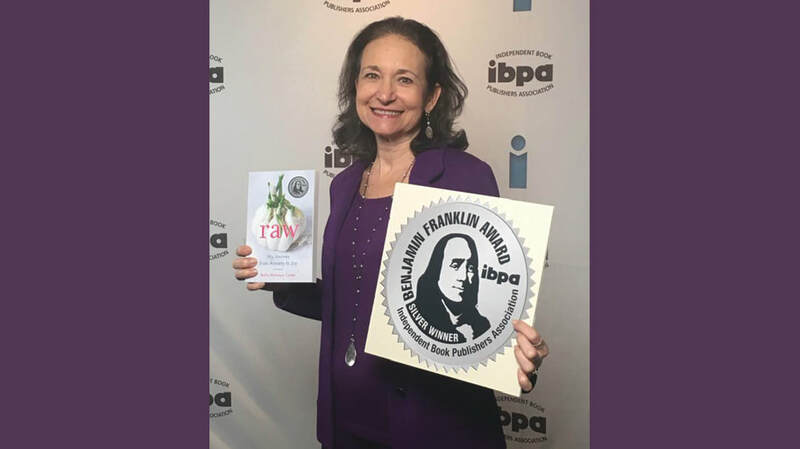 Bella’s memoir won silver in the Body, Mind, Spirit category at IBPA’s 2019 Ben Franklin Awards in Chicago! —CLAIRE BIDWELL SMITH, author of After This: When Life is Over Where Do We Go? —RONI BETH TOWER, PhD, award-winning author of Miracle at Midlife: A Transatlantic Romance and clinical psychologist. “Sometimes, we heal the spirit and the body follows. Sometimes, it’s the other way around. Bella’s search for health as detailed in this marvelous, uplifting memoir, reminds us that there is a rawness to the spirit that parallels the rawness of the foods we put into our bodies. I ate this book in one sitting, then went back for seconds. You will too. Bella Mahaya Carter’s Raw tells the story of a women’s journey to accept herself on her own terms. Her path is filled with obstacles many women will find intimately familiar: food, eating, mental health, motherhood, anxiety, insecurity, and ambition. Carter’s struggle to heal her mind, body, and spirit reminds me of the inner wisdom that resides in all of us and the difficulty of accessing it. 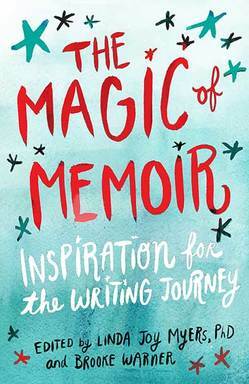 Her honest, unflinching, relatable, and well-told story is a modern-day search for self. Carter’s journey will, no doubt, be a salve for many. —ROBIN FINN, MPH, MA, author of Restless in L.A., coach and advocate. —ALISSA COHEN, author of Living On Live Food, raw-food educator, speaker, and healer.